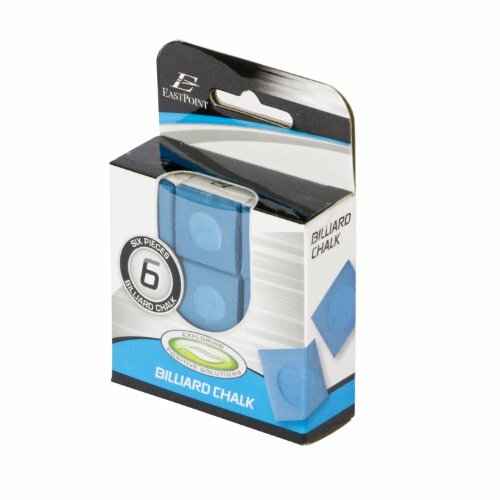 The EastPoint Sports Billiard Chalk is a great tool to help you enhance your billiards game. 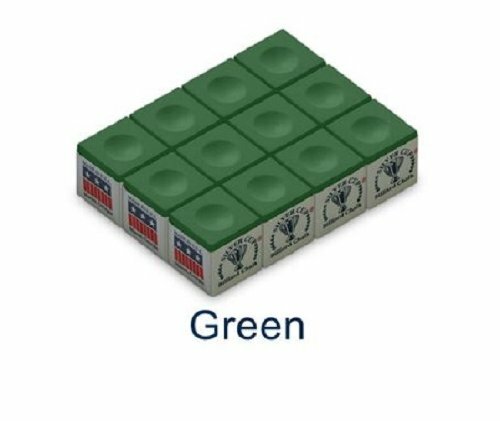 With this set of chalk cubes, you’ll be able to provide improved accuracy and ball control, ensuring you always give it your best shot. 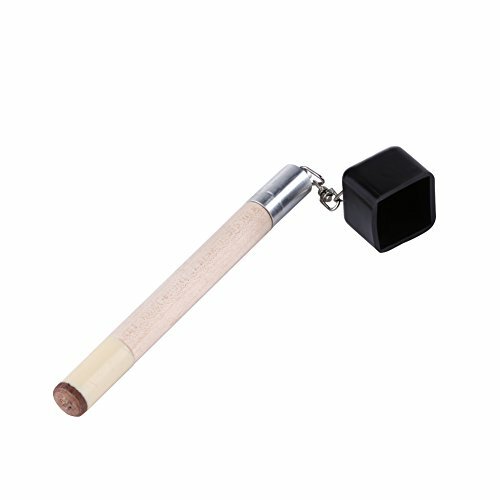 Each cube comes pre-hollowed to fit any cue tip so you can get back into the game. 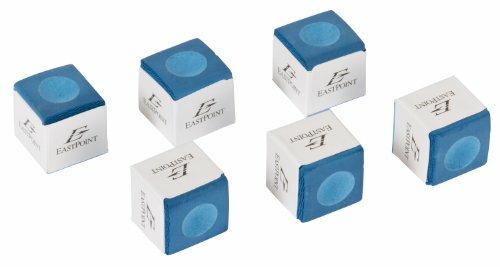 This set features the standard and classic blue chalk color with EastPoint branded wrapping. 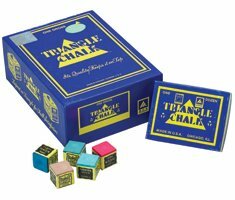 Includes 6 billiards chalk cubes.